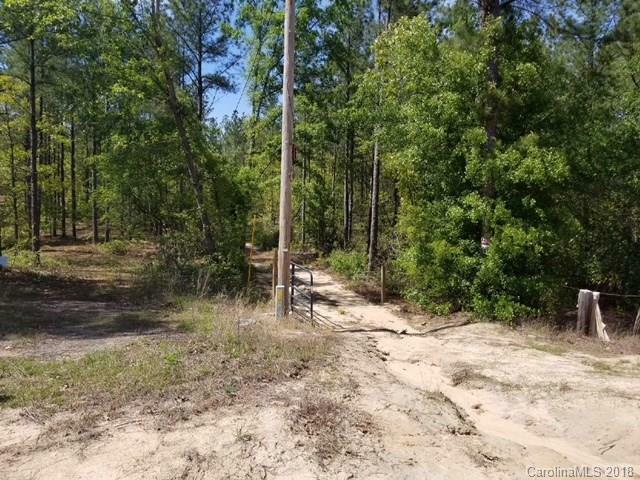 Wonderful privacy on a dirt road at the end of the cul-de-sac with flowing creek access. Enter the gate and follow the driveway for 250 ft then go right and enjoy the secluded home site area. Virgin wooded acres. Clear as much or as little for your home site. Some of the land is in the 100 year flood zone next to the flowing creek.